Darrell Whitman, a founding member of the GlobalFaultlines won the prestigious James Madison Freedom of Information Award in Whistleblower category. After getting his PhD in Keele, Darrell went back to California and worked as an investigator in the Occupational Safety and Health Administration’s Whistleblower Protection Program for the Federal Government. During his work as an investigator, Darrell called attention to many whistleblower claims that were being ignored. Instead of looking at such cases more carefully, the OSHE management rejected his claims; Darrell’s files were seized and he was later fired in May 2015. 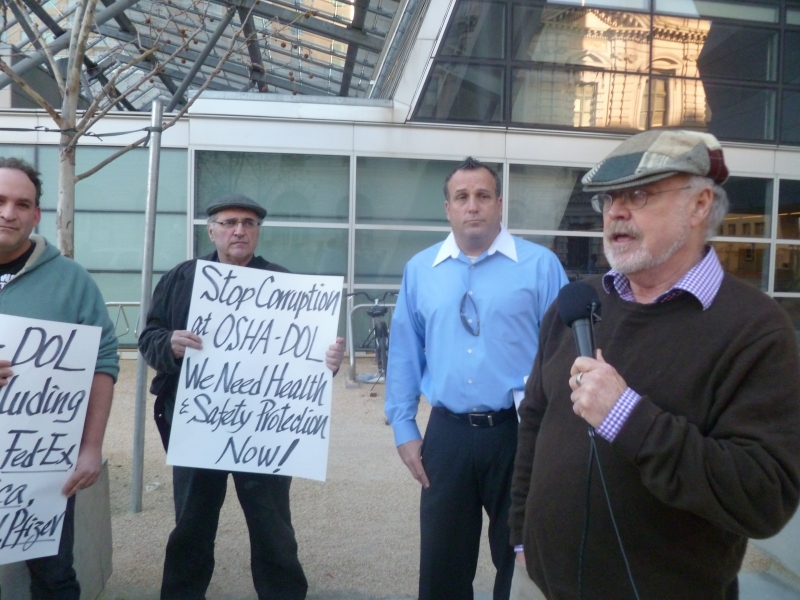 After being penalized for defending whistleblowers, Whitman is now pursuing a whistleblower retaliation claim of his own against Occupational Health and Safety Administration. The James Madison Freedom of Information Awards recognize organizations and individuals who have made significant contributions to advancing freedom of information and/or expression in the spirit of James Madison, the creative force behind the First Amendment in the USA. Darrell appeared in the media both in the US and globally since then, including British daily Independent. Many Congratulations Darrell – very well deserved my friend!